www.clarahnails.com has officially gone live!!!!! Yayyyyy!!!! Please move change your bookmarks or links to the above address! See you there!!! We will be taking on a new form of posting those fabulous nail photos we always churn out all the time. NAIL PICTURES AS FRESH AS YOU CAN GET. We bring you the good stuff just before the launch of our fabulous website! So tell all your friends, follow/like us on Facebook and twitter and you shall be rewarded with upcoming delicious promotions! Much love to you all out there! I am happy to report that my website, www.clarahnails.com is coming along beautifully and fabulously and all the great words put together to describe it. It will be launched and going live in about a week's time from now and i promise it'll be nothing short of awesome with a new nail lookbook, menu of our fab services, spanking new blog function and many other features! We will be moving and upgrading soon! 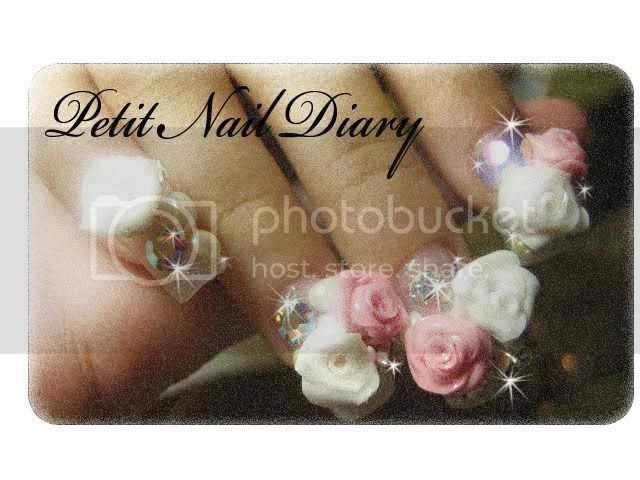 So say your last goodbyes to Petit nail diary/house!! !